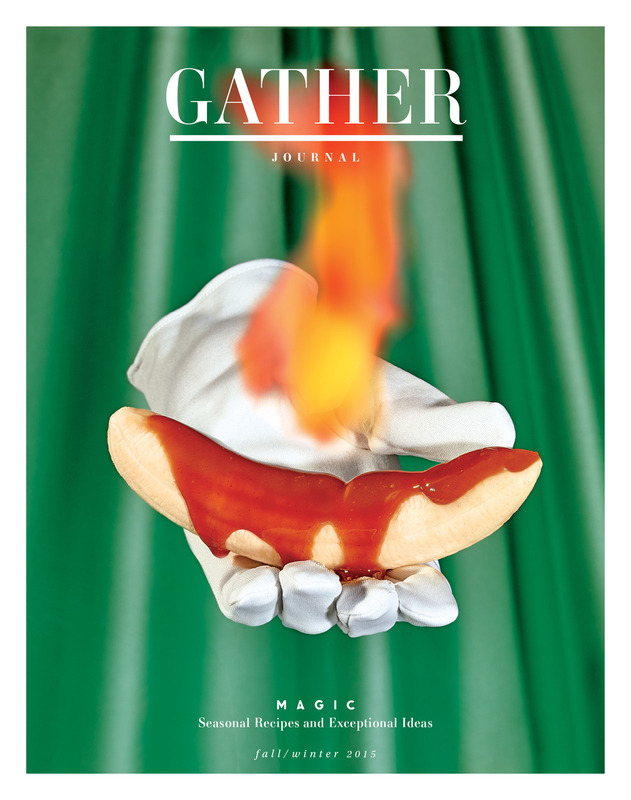 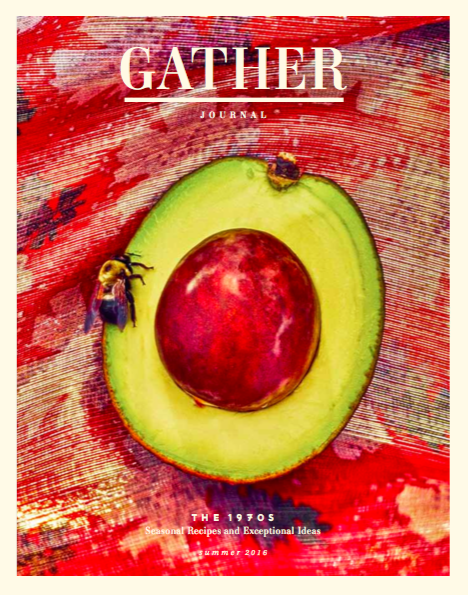 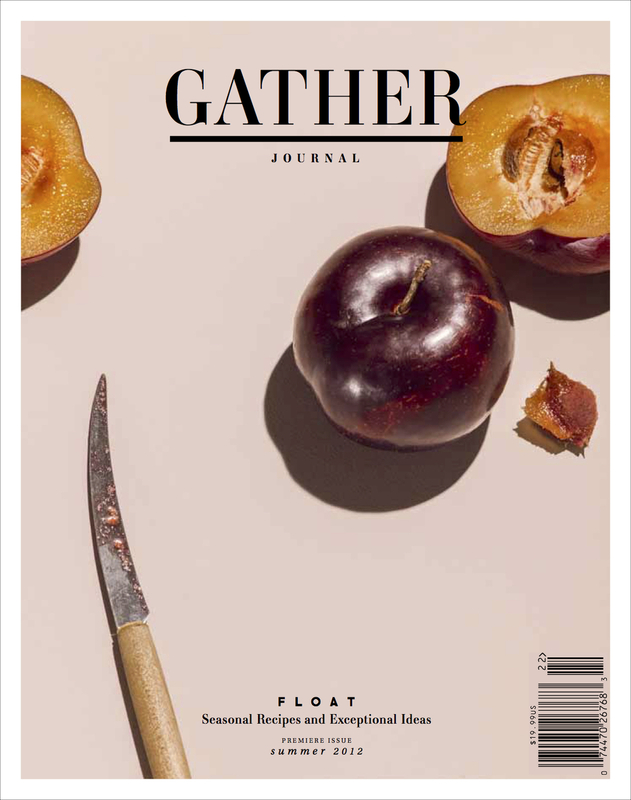 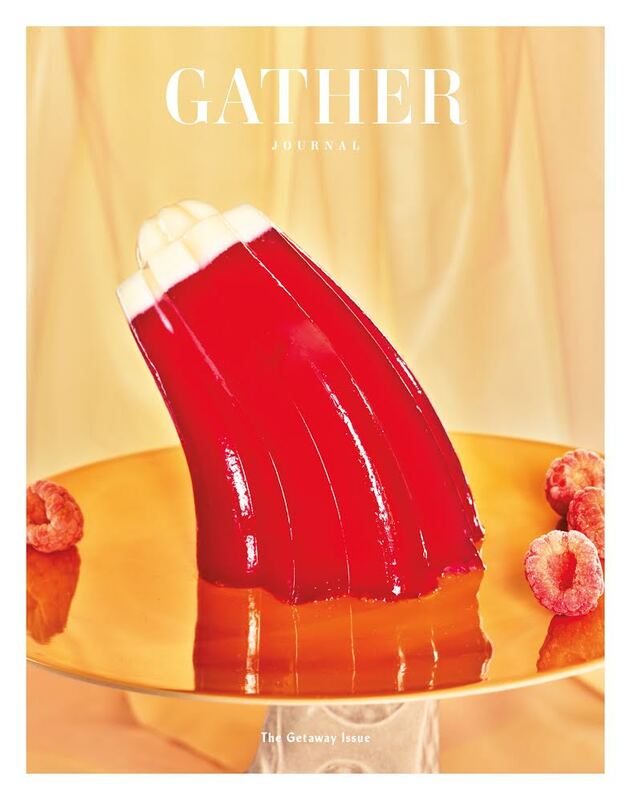 Gather Journal is a biannual food publication co-founded in 2012 by myself and Michele Outland. 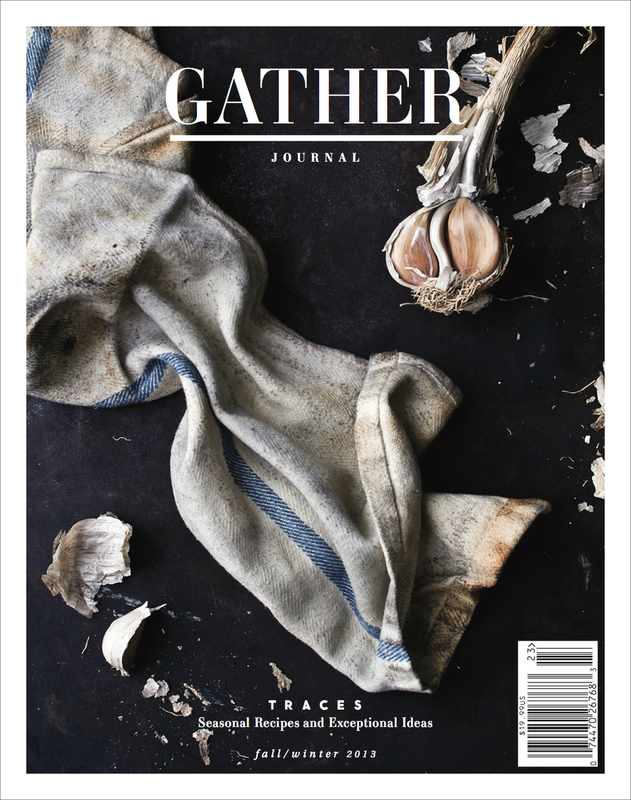 Since launching, we've amassed a devoted international readership and earned a number of awards for excellence, including a James Beard. 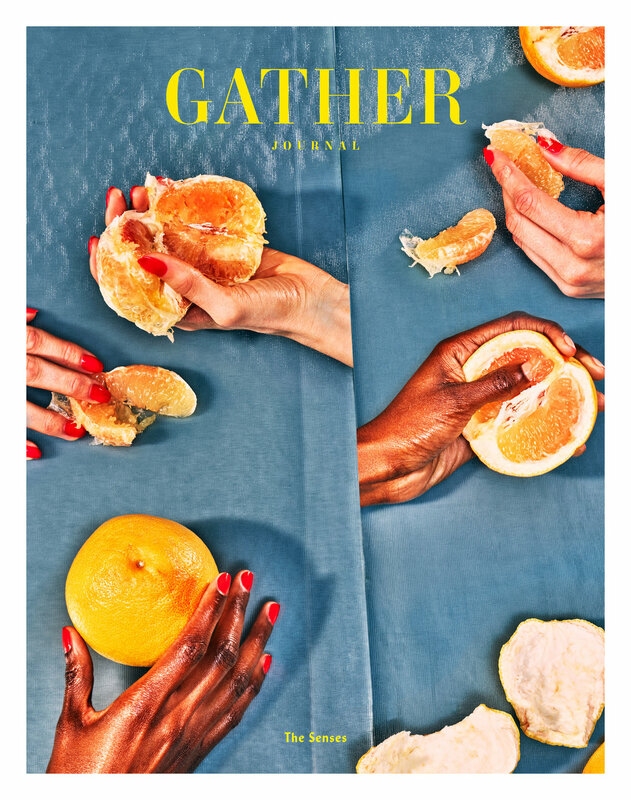 Recently we collaborated with West Elm on a collection of dinnerware.